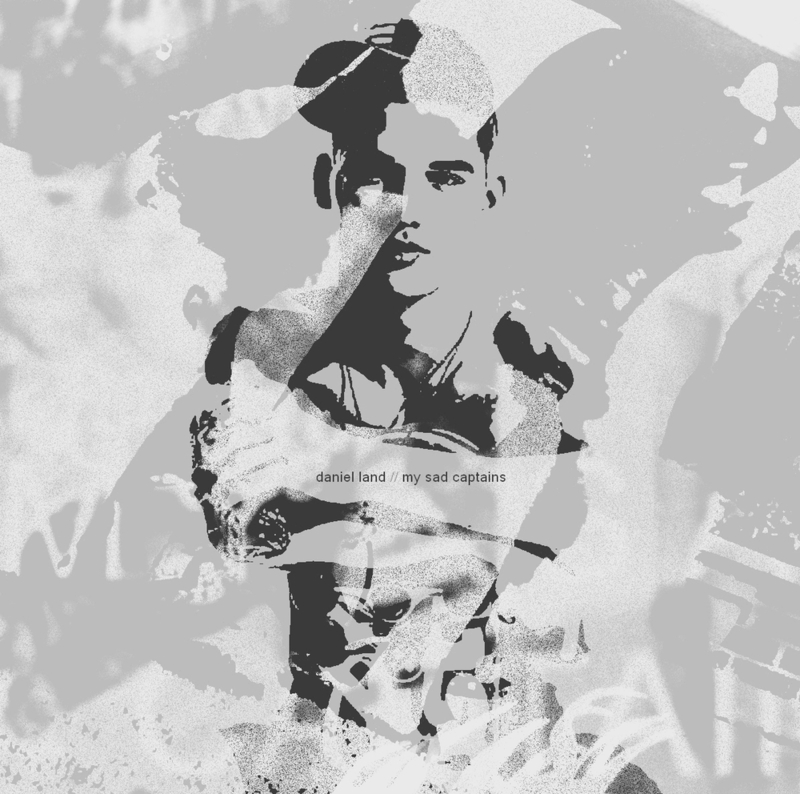 Daniel Land - My Sad Captains - BFW recordings netlabel - ambient shoegaze indie experimental electronica - music is free! The new album of quiet piano music by Daniel Land, also known as the singer and songwriter of Manchester shoegazers Daniel Land and The Modern Painters. He also create atmospheric ambient music under the name riverrun. Daniel plays bass, along side Mark Peters and Ulrich Schnauss in Engineers and plays guitar in The Steals. My Sad Captains is Daniel's first album of piano music, written between 1997 and 2012, and recorded over an 8 year period with help from Bing Satellites, Ian McGinn, and others.